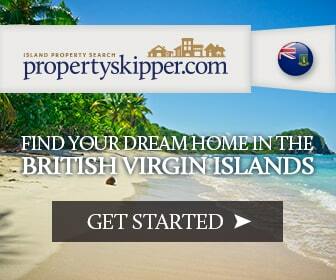 Search for property in Guernsey, Alderney & Sark with Guernsey's leading property portal, Propertyskipper. Are you looking for property for sale or to rent in Guernsey from the best local estate agents? 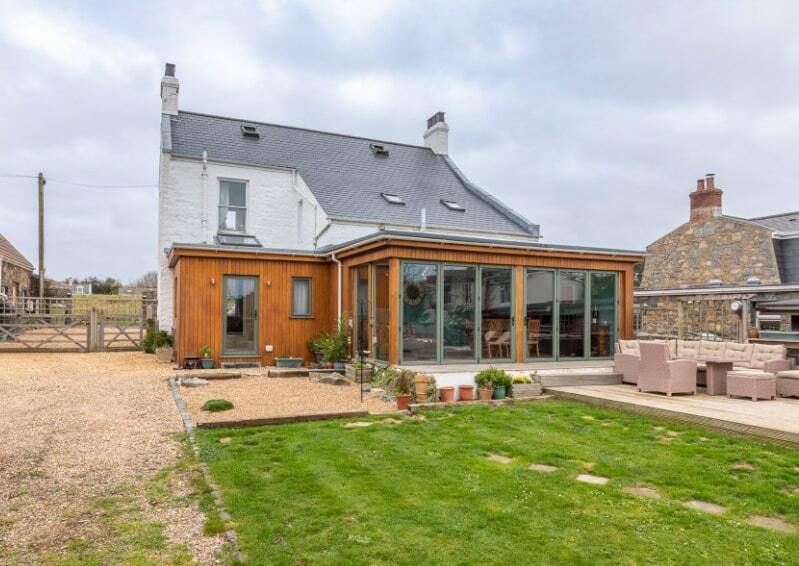 We provide a one stop hub for Guernsey property listings to make searching for your dream property as easy possible. 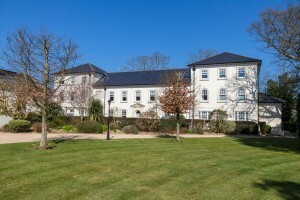 You can find property for sale in all areas of Guernsey that include; Alderney, Castel, Forest, Sark, St. Andrew's, St. Martin's, St. Peter Port, St. Peter's, Sark, St. Sampson's, St. Saviour's, Torteval and Vale. 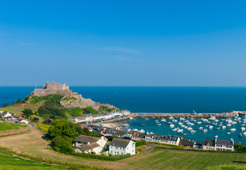 Are you looking to move to the Channel Islands? Guernsey is for you! Located in the English Channel off the coast of Normandy, Guernsey is the gem of the Channel Islands. Guernsey benefits from mild winters and and warm, sunny summers. There is so much to see and do, explore Fort Grey, Castle Cornet, Herm Island or Guernsey's beautiful sandy beaches. There is so much to do for everyone so if you own or rent a property in Guernsey, all this and more will be on your doorstep.